Wikileaks founder Julian Assange was granted asylum by the country of Ecuador in the summer of 2012. Assange was facing criminal charges in a number of countries including the United States, The UK and Sweden. He stood protected from those charges by nature of the asylum. Ecuadorian officials removed that protection this week. 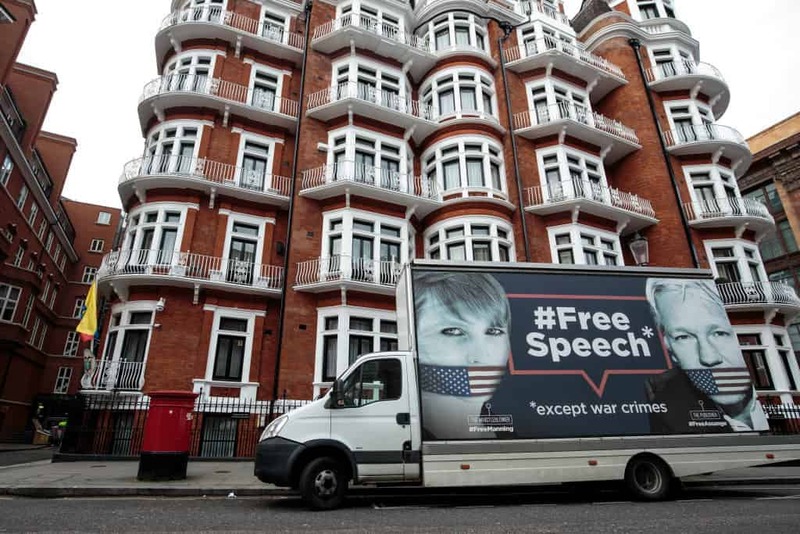 President Lenin Moreno said Assange was being evicted due to, “his repeated violations to international conventions and daily-life protocols.” Almost immediately after being evicted, the Wikileaks founder was arrested by UK officials. British officials had a 2012 warrant out on Assange for bail-jumping. As the Ecuadorian embassy was located in London, they will be the first country able to interrogate him. US officials will almost certainly look to do the same. Assange has been a target for the Justice Department since releasing damaging documents to the country in 2010.